REST-based APIs have dramatically changed software development. Software is being built in more modular ways leading to more stable, scalable applications. REST APIs are also helping to create a new economy of services being delivered in the cloud by third-party providers. Developers no longer need to build all of their components in house. In fact, developers can now choose from a wide range of services that can help build their service. These options include services such as database, storage, caching, content delivery, and many others. The technical contract holding many of these services together is their REST-based APIs. The REST APIs are light and fast. The added benefit for developers is that the APIs should rarely change, even though the underlying service will change and morph over time. A key area that can be delivered as-a-service is user management. Application developers spend far too much time on this area when it can easily be controlled through a few REST-based API calls. There is truly no need for developers to write much, if any, code around managing users in their application. 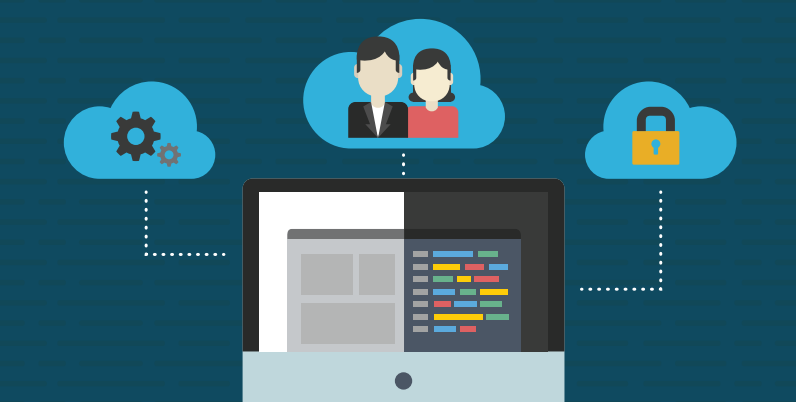 Many developers today are still writing their own code to manage users or leveraging frameworks. But even after leveraging a framework, developers still need to spin up a database and manage that infrastructure where their user credentials will reside. Of course, user management services need to be always available so that the application’s users can always login and use the application. This approach amounts to a colossal heap of added work and effort that a development and operations team needs to exert. There is a better way. 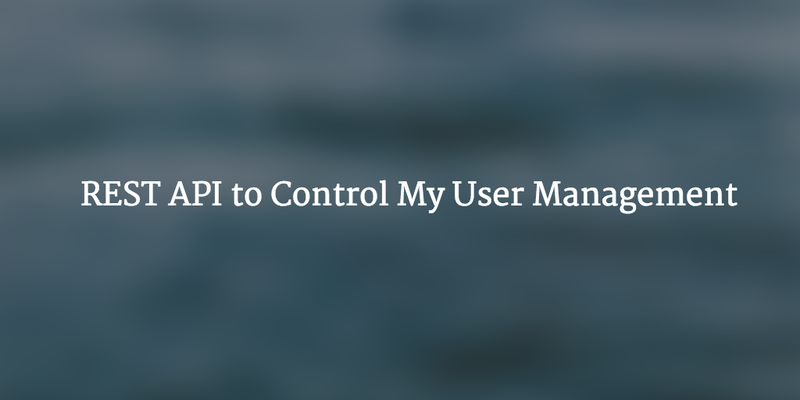 Developers can simply leverage a third party user management service. Generally called Directory-as-a-Service, developers simply add REST-based API calls to their application to provision, authenticate, and deprovision users. This approach saves tremendous time and off-loads the operations efforts to the service provider. Software developers can then focus on their proprietary advantages with their application rather than wasting time building capabilities that can be easily purchased. Ready for Better User Management? If you are building a software application and are looking to focus your efforts on the areas that really matter for you, give JumpCloud’s Directory-as-a-Service a try. You’ll leverage our APIs to build out your user management infrastructure and leave the heavy lifting to us. That means more time building the features that count for your user base.